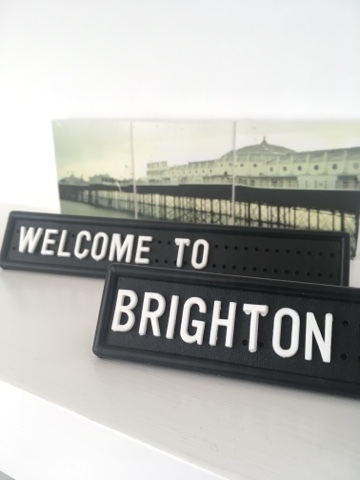 This isn't something I would normally write about but after a recent trip to Brighton I wanted to tell you all about the stunning little flat we stayed in. 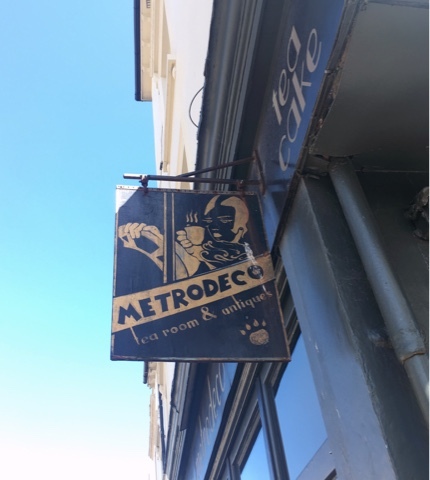 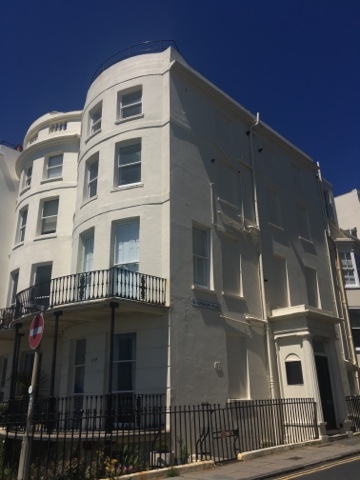 I'm no travel expert and certainly can't tell you what to do and where to go in Brighton BUT I really had to spill the beans on this place, just in case you need somewhere stunning to stay when you're in the area! 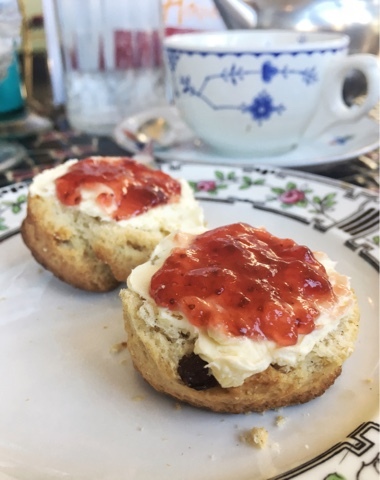 It's no secret that I'm a fan of a proper afternoon tea so when mum, my sis and I visited Brighton for a few days, we thought an afternoon tea would be a nice girly treat for us.